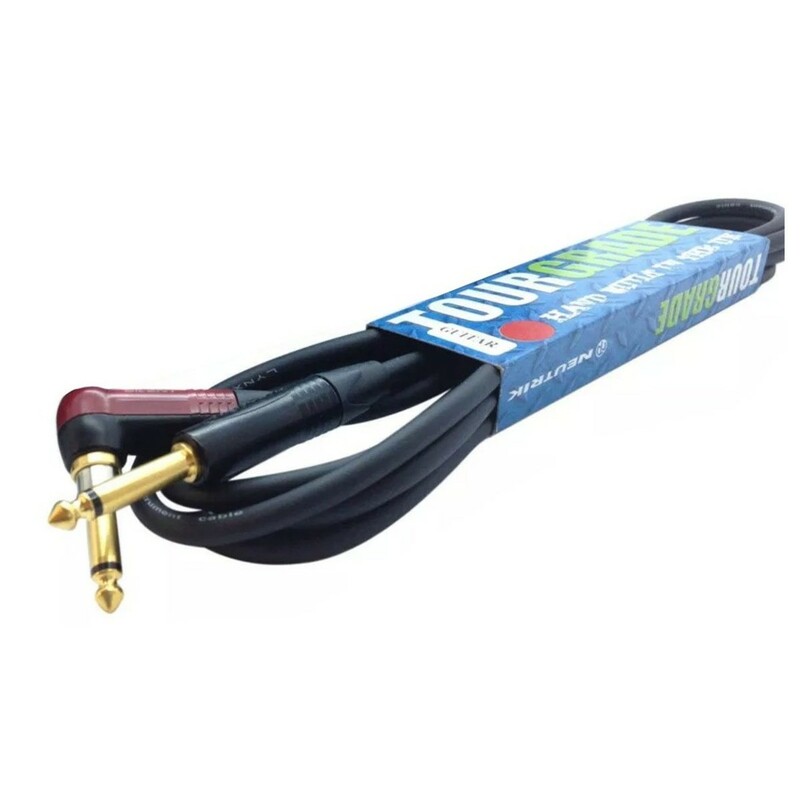 The Custom Lynx Pro Quality Guitar Cable with Silent Neutrik Jack, 3m is a premium-grade jack cable designed primarily for use with electric guitars. The Custom Lynx Pro Guitar Cable features a silent Neutrik connector. This specialised connector ensures no noise and noise hum, even at the highest output levels. This ensures the best possible audio performance, ideal for capturing studio-grade recordings. The high-end components robust build quality makes the perfect for studio and stage.